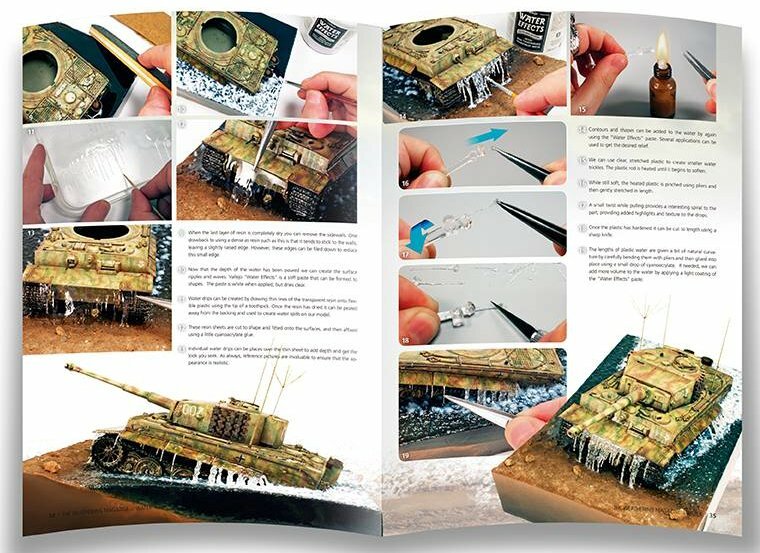 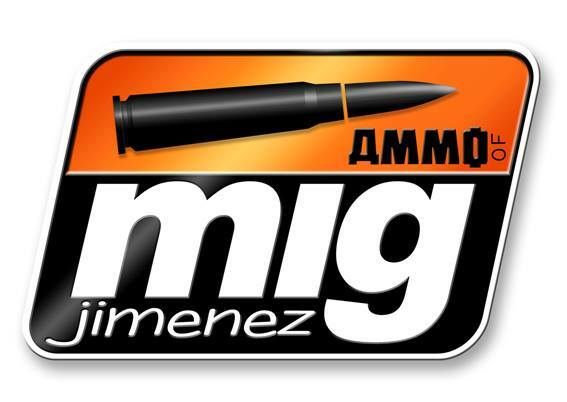 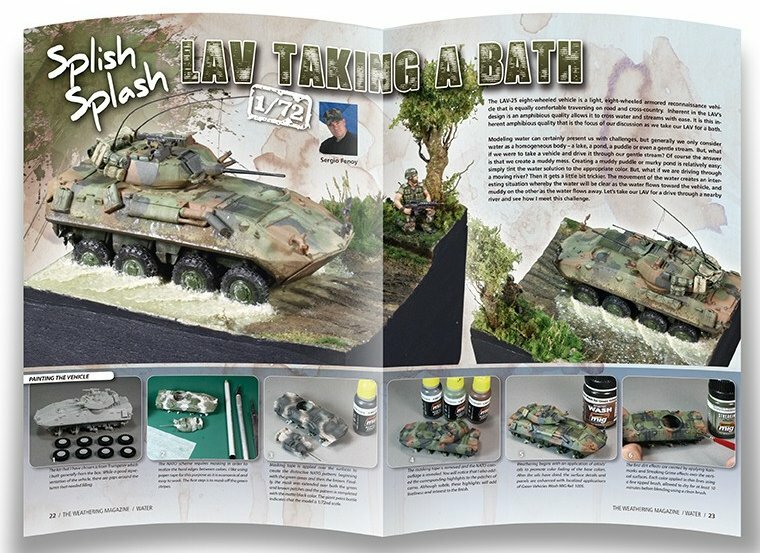 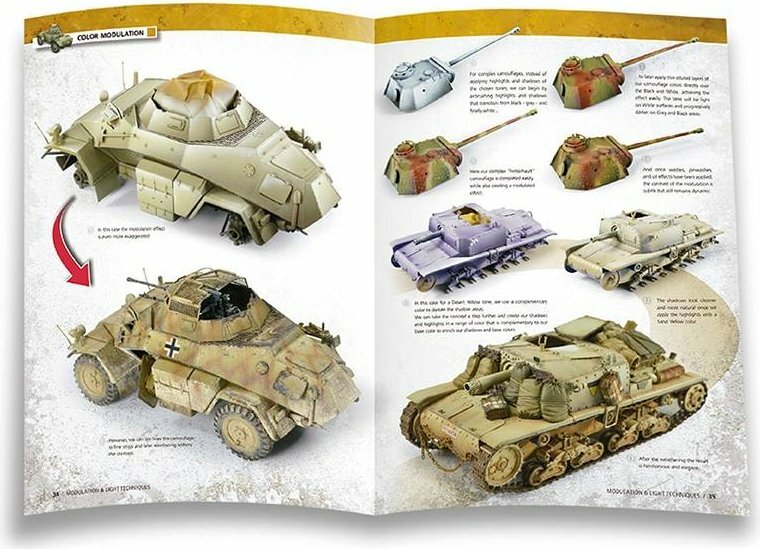 Latest in the line from Mig’s AMMO brand is two new publications – dealing with some elements often not thought of in weathering and making dioramas. 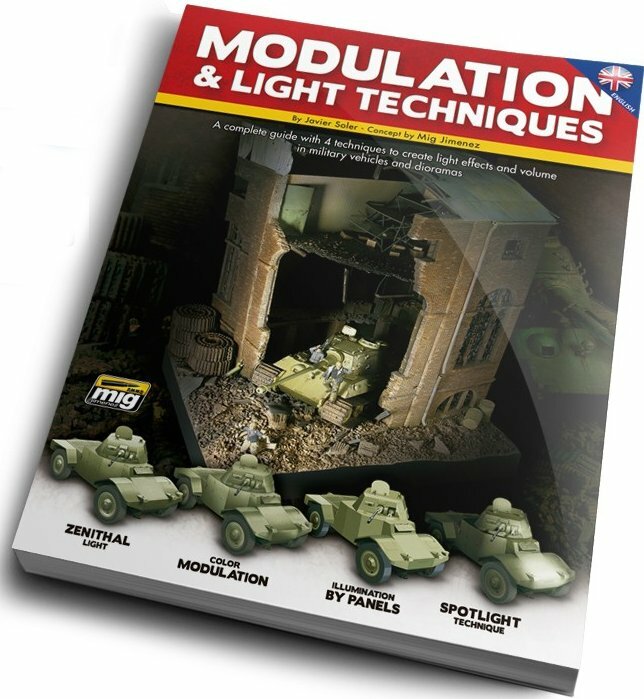 The Weathering Magazine #10 features all sorts of water whilst their new book on Light and the modulation on modules sheds some light on this subject as well.. 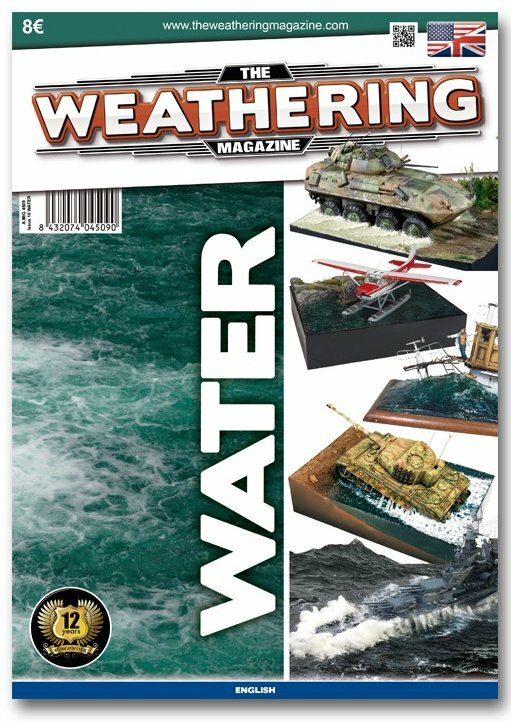 This issue is dedicated to water and moisture. 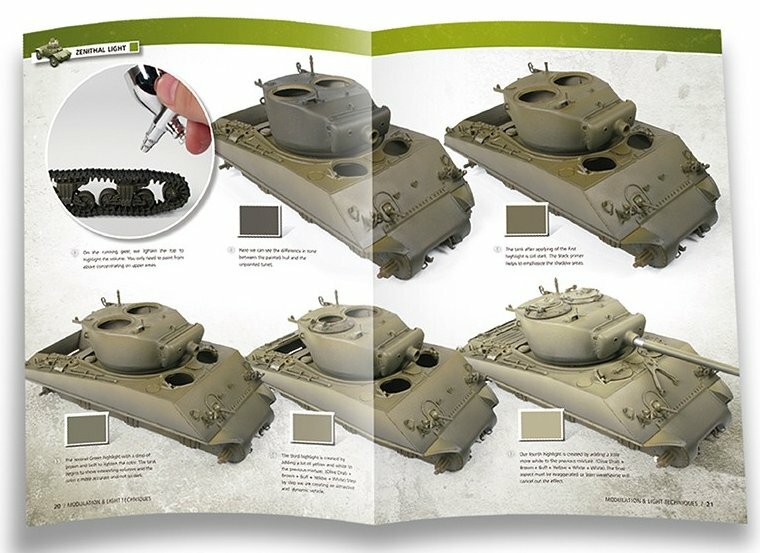 The best modellers in the world will offer a repertoire of exceptional examples and they explain with detailed step by step process, all the newest tricks and techniques to get your models represent similar conditions. 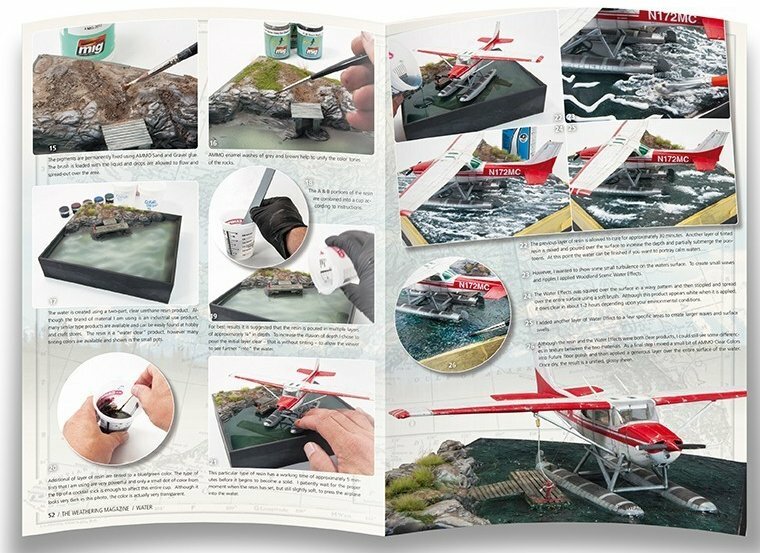 From ships at offshore to tanks out of the water or crossing rivers, seaplanes, standing water, streams and much more. 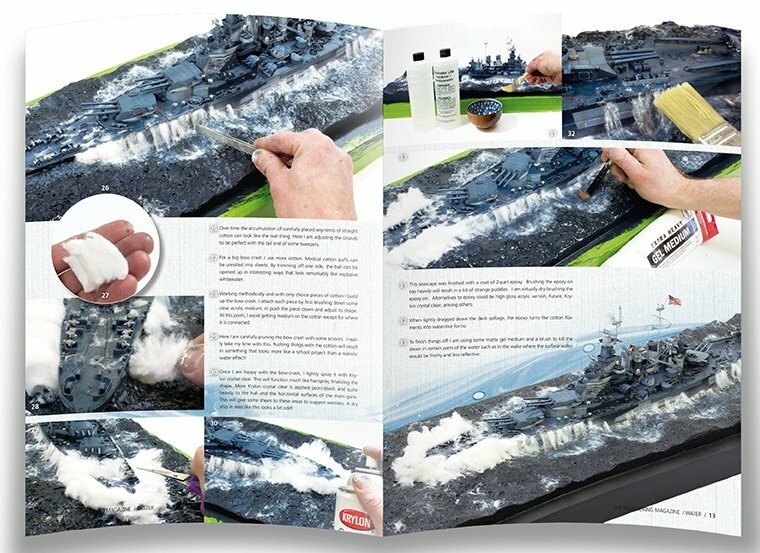 TWM is a collectible magazine, 64 pages, printed on high quality glossy paper and full of useful items for any field of model. 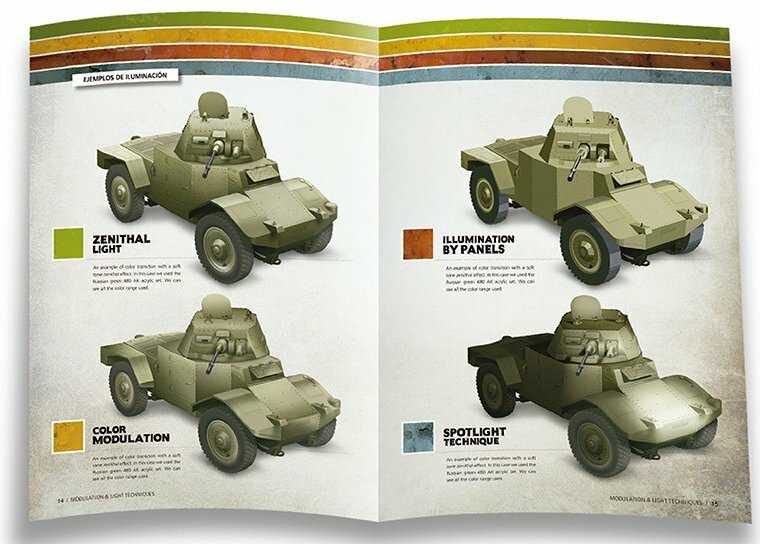 Available in 7 different languages and most importantly this issue is now available.